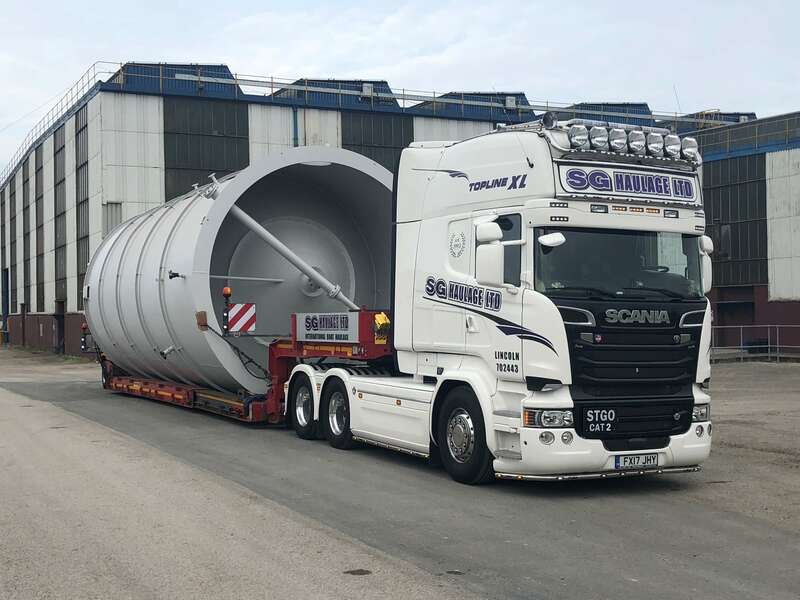 As haulage specialists, working in both the UK and across Europe, SG Haulage can move anything from vessels, containers, and cabins to any piece of plant and farm machinery. 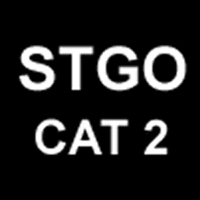 We carry all the necessary permits to transport your cargo abroad, both safely and professionally. For domestic or commercial haulage services at a fair price, get in touch today. For haulage without a hitch, you can’t go wrong with SG Haulage. Having started in 1993 with only one truck, we’re proud to boast an impressive fleet of 30 haulage vehicles today. Based in Lincoln, our family team is passionate about offering the very best in haulage throughout the UK and beyond. Find out more about us and our fleet to see why we can offer a far more diverse and specialised service than most. Choose us for your road haulage today as our FORS bronze level accreditation allows us to operate road haulage throughout London. We use ESDAL for UK route planning, so, when it comes to wide haulage, we’re able to safely and efficiency transport abnormal loads. We understand how important your cargo is to you. Our fully insured service operates with care and diligence, transporting your much-loved mobile home or luxury liner without a scratch. We’re true heavy haulage specialists. When it comes to crane hire, we always put safety first. That’s why all of our crane operatives are CPCS and ALLMI-accredited, and our qualified Slinger Banksmen hold CPCS and NPORS accreditations. We offer a personal and approachable service every time. Our drivers understand haulage like the back of their hands. We’re accredited and qualified across the continent.